Cambridge University Press, 9780521732772, 309pp. Through the intensely intimate relationship that arises between God and humans in the incarnation of the Word in Christ, God gives us the gift of God's own life. 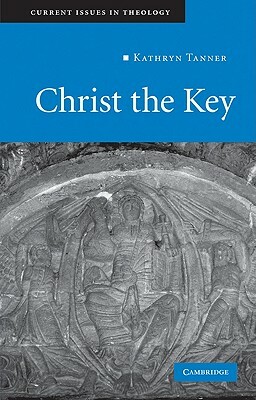 This simple claim provides the basis for Kathryn Tanner's powerful study of the centrality of Jesus Christ for all Christian thought and life: if the divine and the human are united in Christ, then Jesus can be seen as key to the pattern that organizes the whole, even while God's ways remain beyond our grasp. Drawing on the history of Christian thought to develop an innovative Christ-centered theology, this book sheds fresh light on major theological issues such as the imago dei, the relationship between nature and grace, the Trinity's implications for human community, and the Spirit's manner of working in human lives. Originally delivered as Warfield Lectures at Princeton Theological Seminary, it offers a creative and compelling contribution to contemporary theology.